At a meeting of the UN Security Council on the situation in the Democratic Republic of the Congo, the Special Representative for the country, Martin Kobler, stated that the Congolese army’s operation against Rwandan FDLR rebels has now stalled. In his speech, Martin Kobler found that the operations conducted by the Congolese army against the Democratic Forces for the Liberation of Rwanda (FDLR) in North Kivu, South Kivu and Katanga have been deadlocked for five months. 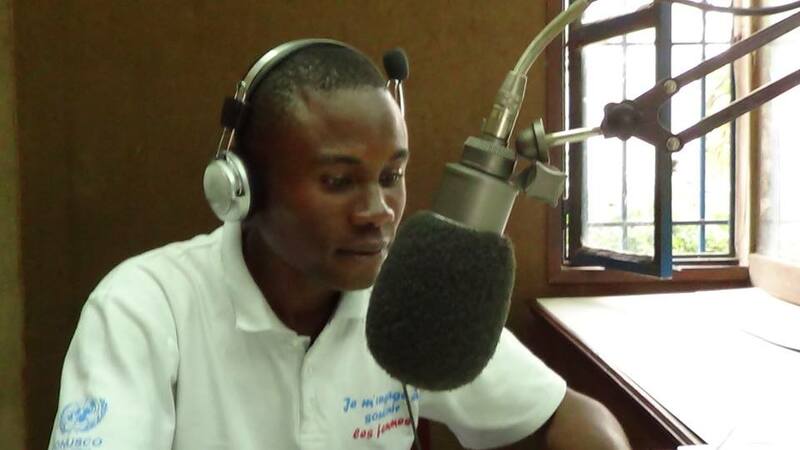 Despite the FARDC‘s (Armed Forces of the DRC) successes in their efforts to dislodge the FDLR from their strongholds, the Congolese army has been unable to consolidate its position in the liberated areas where the population continues to suffer violence. On this point, Mr. Kobler reported that the number of human rights violations has increased significantly in the last six months, from 416 victims compared to 75 in the previous period. He called for the resumption of cooperation between the United Nations peacekeeping mission in the DRC MONUSCO and the FARDC in tracking the Rwandan FDLR rebels. “Waiting is simply not an option ” warned Mr. Kobler, urging the Congolese government to strengthen further its cooperation with MONUSCO, including the operations already undertaken in tackling armed groups within the country. 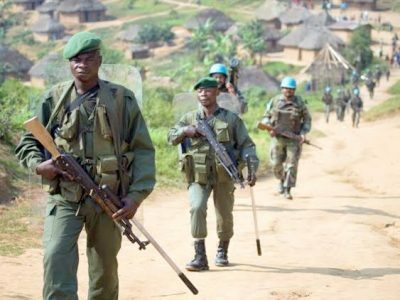 It is only the Congolese army that now leads the offensive against the FDLR following the government’s earlier decision to waive MONUSCO’s support in these military operations, differences having emerged between the United Nations and its Congolese partner on the presence of two general chains of command suspected of serious human rights violations.